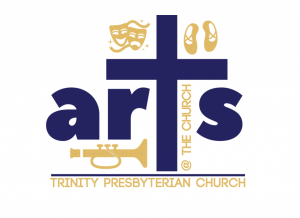 Trinity is pleased to offer our church as a venue for perfomances to entertain the community. Everyone is welcome to attend. We have a free monthly event at 3:00PM on Sundays. Please check the calendar below for our latest schedule. We also will occasionally have guest artists presenting their work in the lobby (painters, photographers, etc). Be sure to stop by and browse their work. Attached is the schedule of current events.